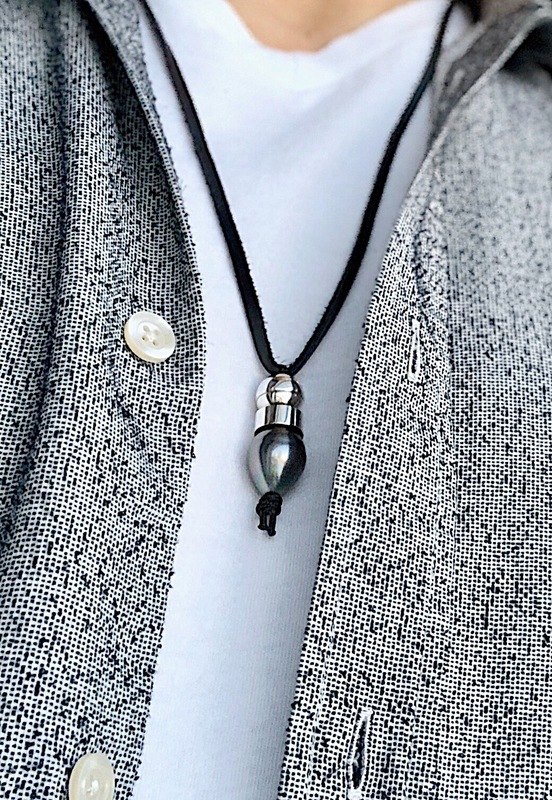 Bullet necklace | Romeo J. 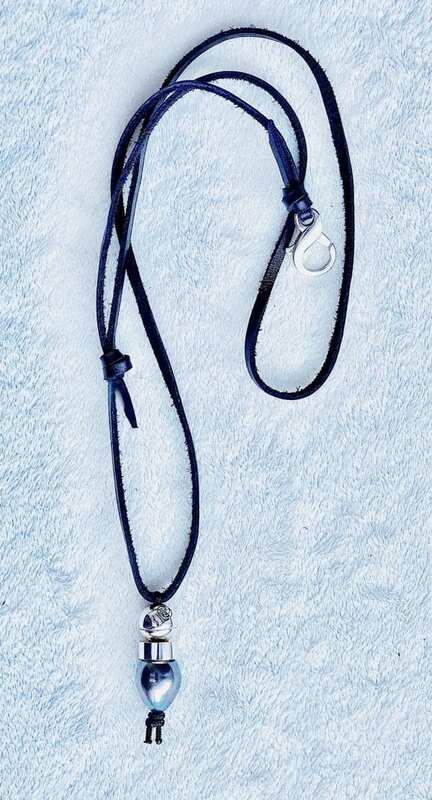 | Elegant and authentic | See this necklace! 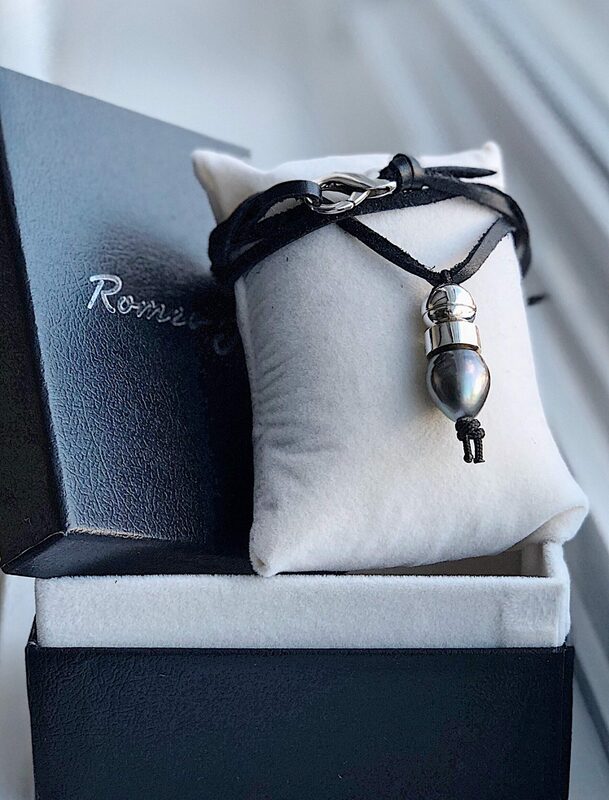 This bullet necklace for men is easily recognizable because of the size and shape of the baroque Tahitian pearl that looks like a munition. Hence its name ‘bullet’. 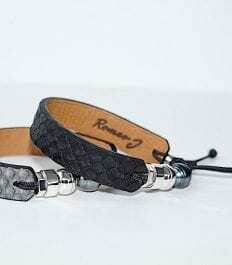 You can adjust the length of the leather cord according to the outfit you are wearing. Gentlemen, do not hesitate and complete your look with the bullet necklace!